2017 is panning out to be a great year for New York real estate. The median sales price has increased by 8.7% and real estate in areas outside New York City have seen a steady growth. As a New York real estate agent, you will have to renew your license every two years on the anniversary of their original licensure. License holders are required to obtain 22.5 hours of continuing education in each renewal cycle. 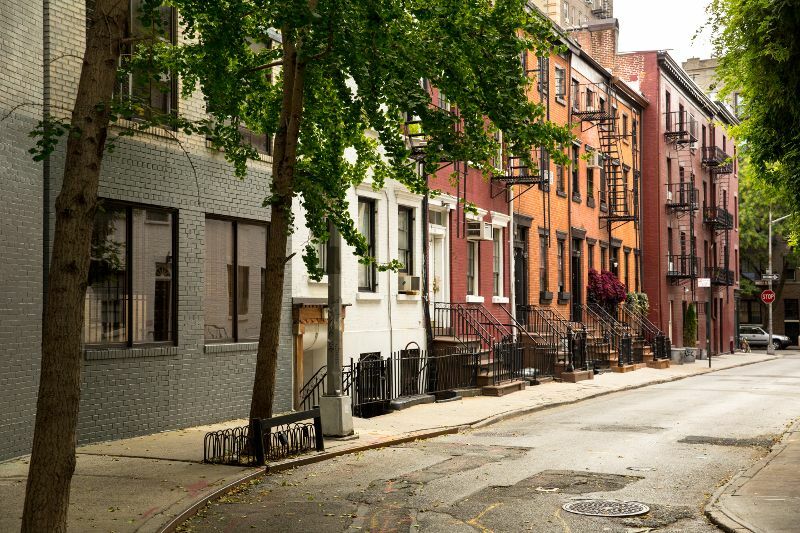 What do I need for my 1st New York real estate renewal cycle? Real estate agents need 22.5 hours of approved continuing education for their first renewal cycle; of these 22.5 hours 3 hours must be Fair Housing and/or Discrimination in the sale of a real property and 2 hours must be in Agency Training. What do I need to renew my New York real estate license after the first time? New York real estate agents always need 22.5 hours of continuing education. However, the requirements change after the first renewal cycle. Agents working on subsequent renewals must take 3 hours of Fair Housing and/or Discrimination and 1 hour of Agency training. New York salesperson and broker licenses can be renewed online through the state of New York, there will be a $150 fee for renewal. Where can I find courses for my New York real estate continuing education? Real Estate Training Institute offers several packages and individual courses to help New York real estate agents meet their continuing education requirements. Classes are completely online and finished at the student’s convenience with the benefit of a full staff dedicated to answering student questions and tech support. How do I submit my continuing education to New York? The state of New York does not require students or schools to submit continuing education. The state will ask for proof of education in the case of an audit. Real estate training institute recommends students print a copy of their certificates for their records. If you have any questions about renewing your New York real estate license please visit our website, call 800-727-7104, or email info@traininginstitutesedu.com. This entry was posted in Real Estate and tagged New York real estate, Real estate renewal.